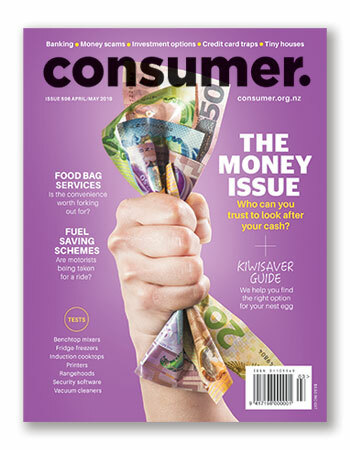 Consumer magazine brings you consumer research, best-buy recommendations and advice 6 times a year. Here's what you'll find in our latest issue. Find it in major supermarkets and bookstores now, or purchase it with an online Consumer membership. With a membership, you’ll also get access to thousands of expert reviews of products and services, plus personal support through our Consumer Rights Advice Line on any consumer-related issue. We answer your big questions. Follow our tips to avoid being stung. Putting your finances out in the open. 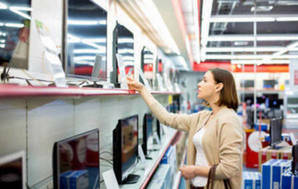 Know your rights to avoid being ripped off. Stopping scams is as easy as 1, 2, 3. Get the best bang for your foreign buck. Can an app keep you on track? Sometimes the plastic ain’t so fantastic. Debit vs credit vs cash vs travel card. Digital cash in the spotlight. We look at your nest egg options. We find the best way to plan ahead. Is the convenience worth the cost? We think consumers are being taken for a ride. Going into a small home is a big step. Find out how your bank shapes up. Fees are up, but what about satisfaction?